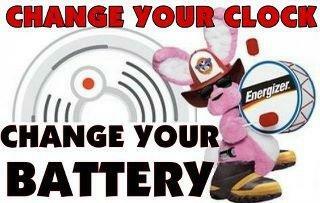 As we move the clocks forward tomorrow, do not forget to check your smoke and carbon monoxide alarms. This simple act can save your life or others in the event of an emergency! A properly installed and maintained smoke alarm is the only thing in your home that can alert you and your family to a fire 24 hours a day, seven days a week. Whether you're awake or asleep, a working smoke alarm is constantly on alert, scanning the air for fire and smoke. The same goes for carbon monoxide alarm that save countless lives since these devices sense a gas that is ordorless and tasteless. According to the National Fire Protection Association more than 66 percent of home fire deaths occurred in homes without a working smoke alarm. A working smoke alarm significantly increases your chances of surviving a deadly home fire. What powers a smoke or CO alarm? 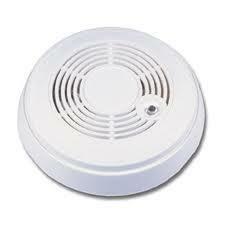 Smoke and CO alarms are powered by battery or they are hardwired into the home's electrical system. There are also plug-in CO alarms that come with a battery back-up feature. If the smoke alarm is powered by battery, it runs on either a disposable 9-volt battery or a non-replaceable 10-year lithium ("long-life") battery. 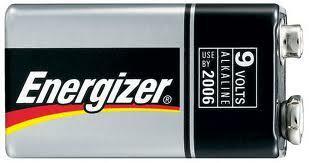 A backup battery is usually present on hardwired alarms and may need to be replaced. These batteries must be tested on a regular basis and, in most cases, should be replaced at least once each year (except for lithium batteries). Install smoke and CO alarms on every level of your home, including the basement. Many fatal fires begin late at night or early in the morning, so the U.S. Fire Administration recommends installing smoke alarms both inside and outside of sleeping areas. Since smoke and many deadly gases rise, installing your smoke alarms at the proper level will provide you with the earliest warning possible. Always follow the manufacturer's installation instructions. CO enters the body through breathing. CO poisoning can be confused with flu symptoms, food poisoning and other illnesses. Some symptoms include shortness of breath, nausea, dizziness, light headedness or headaches. 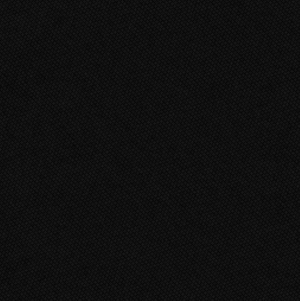 High levels of CO can be fatal, causing death within minutes. The concentration of CO, measured in parts per million (ppm) is a determining factor in the symptoms for an average, healthy adult. To learn more about smoke and CO detectors and fire safety visit the U.S. Fire Administration website at http://www.usfa.dhs.gov/. Smoke alarms are not expensive and are worth the lives they can help save. Ionization and photoelectric smoke alarms cost between $6 and $20. Dual sensor smoke and carbon monoxide alarms cost between $24 and $40.